Rafael Pous: Something BIG happened in Barcelona. Dear friends. Something very BIG happened last tuesday in Barcelona. 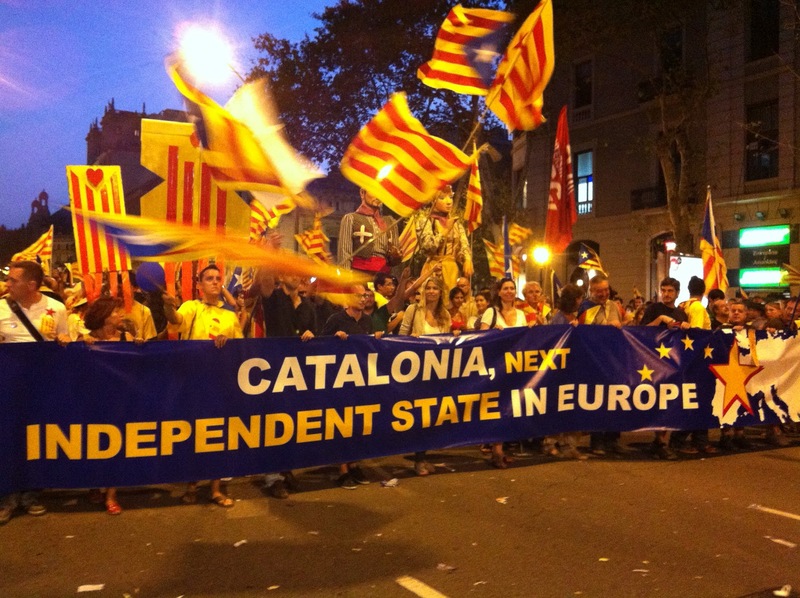 Between 1.5 and 2 million people of all ages and social conditions marched peacefully over Barcelona with one clear demand: "We want Catalonia to be an independent state in Europe". To imagine the size of the demonstration, think that "The Great March on Washington" of 1963 gathered between 200.000 and 300.000 people. 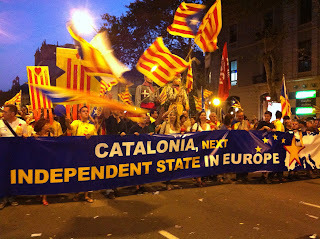 What happened in Barcelona was like 7 Great Marches coming together. 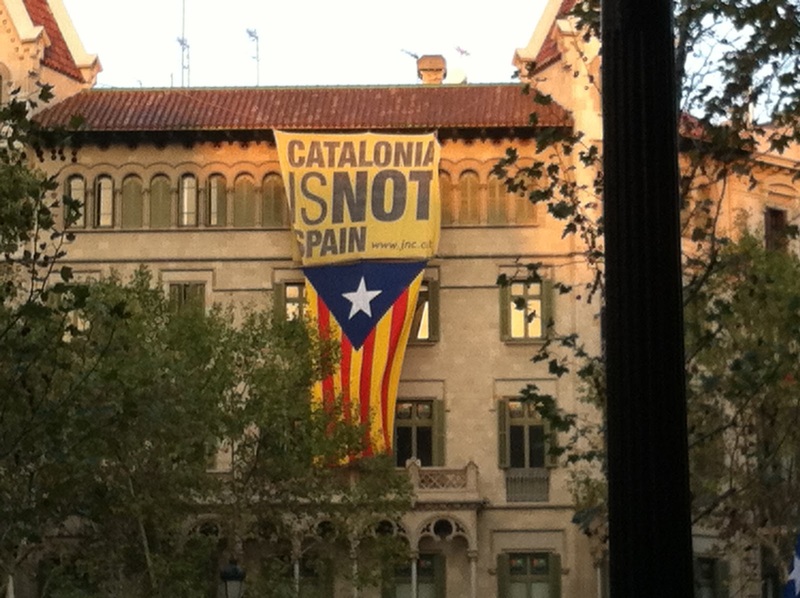 The Catalan people want to be. Want to be free. Want to be heard. Want to be an important contibutor to the community of nations. Want to be an instrument of World peace an prosperity. We want to be. And to be, we must part ways with Spain. Peacefully, democratically, but also decisevily. 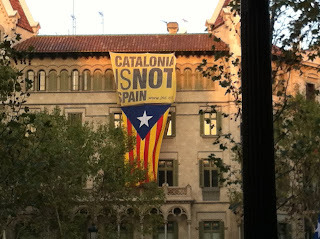 For this desire to become a reality, two things must happen: (1) Catalan people must vote for independence, and (2) the international community of nations must recognize us. After tuesday's march we have practically guaranteed the first condition. Please spread the word in your own countries, so we can also ensure the second.